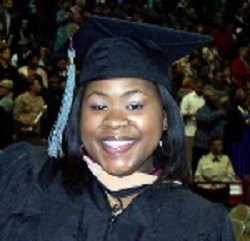 We are primarily African-American women with a commitment to promote life-long learning. Scholarships, fellowships and grants to students and projects are strategies used to fulfill our commitment. Every gift makes a difference; even the smallest gift when combined with others can have a positive impact on the work we do to make learning a life-long process. 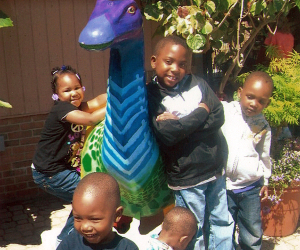 Our awards can be used for tuition, school supplies, transportation and community projects. 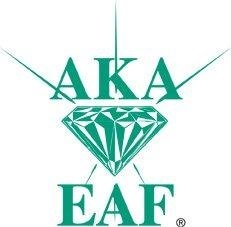 The Alpha Kappa Alpha Educational Advancement Foundation, Inc. (EAF) is a not-for-profit, tax-exempt organization created to fill a void in education funding. Our mission is to promote lifelong learning. We accomplish this by securing charitable contributions, gifts and endowed funds to award scholarships, fellowships and grants. As one of the few such organizations administered by African-American women, we have a unique approach to philanthropy. We have awarded more than $3 million in scholarships to students since 1980. Between 2009 and 2015, through a partnership with Marriott International, we awarded $90,000 in scholarship to eight students from traditionally underrepresented groups who are interested in careers in hospitality. We have also collaborated with Dominick’s Foundation, Hilton Worldwide, Federal Express and Citibank. By supporting a wide variety of lifelong learning projects and pursuits, we enable people to make a difference in their lives and the lives of others. Our Board of Directors are volunteers who believe in prudent management. We are also aided by professional financial advisors to assist us in investment decision making. We have a five-person professional staff and rely on part time help and volunteers to service our constituents. Our administrative costs are less than 10% of our total income. Our mission is to promote lifelong learning. Scholarships help us carry out our mission. Community Assistance Awards help individuals and organizations with specific community projects.